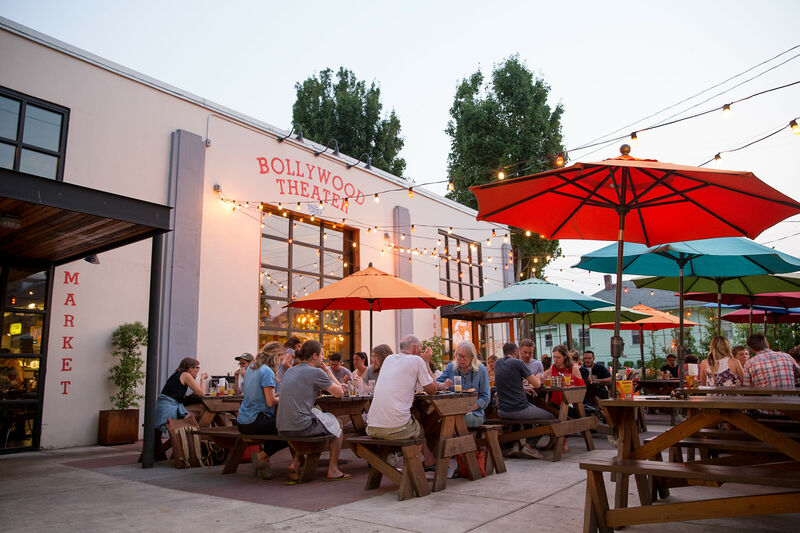 As more Portland restaurants open their doors to supper-club squatters, a roving Indian feast cooks up May’s spicy Goan menu and June’s Indian Street Fare dishes. In February, we sang nostril-flaring joy for the Thali Supper Club and its rare, spice-roasted romp into the depths of Indian cooking. Now, following the abrupt closure of home base Good Keuken cooking school, Thali Supper Club is squatting in one of the most intimate rooms in town. 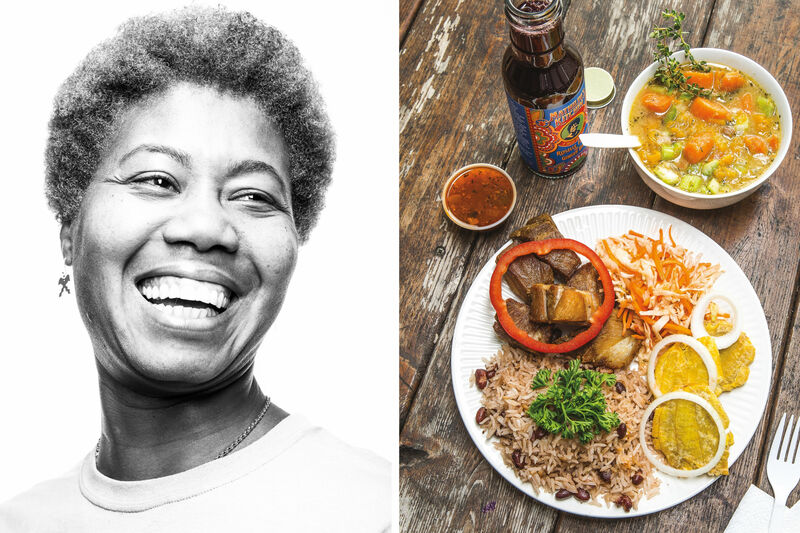 Assam native and Portland cooking teacher Leena Ezekiel will now plumb a different Indian region every month at Courtney Sproule's Din Din (920 NE Glisan St), in communal meals rumbling with sophistication and brain-tingly flavors on stainless steel thali plates. Din Din’s charming warmth, long tables, cozy kitchen jutting into the action, and art-house spirit of ever-changing décor is the perfect backdrop for adventurous meals like Ezekiel's. 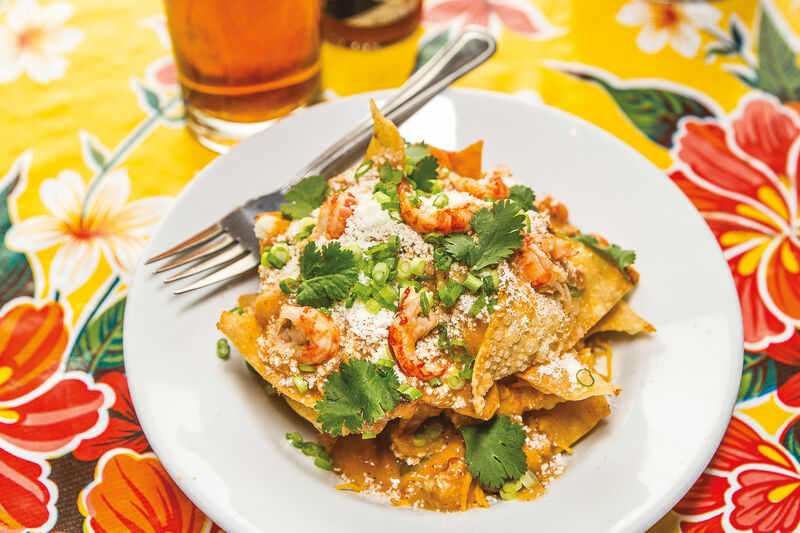 Sproule, once a roving supper clubber herself, has joined Portland’s pay-it-forward spirit of sharing (or renting) space to creative cooks who don’t want or can’t afford a traditional restaurant. 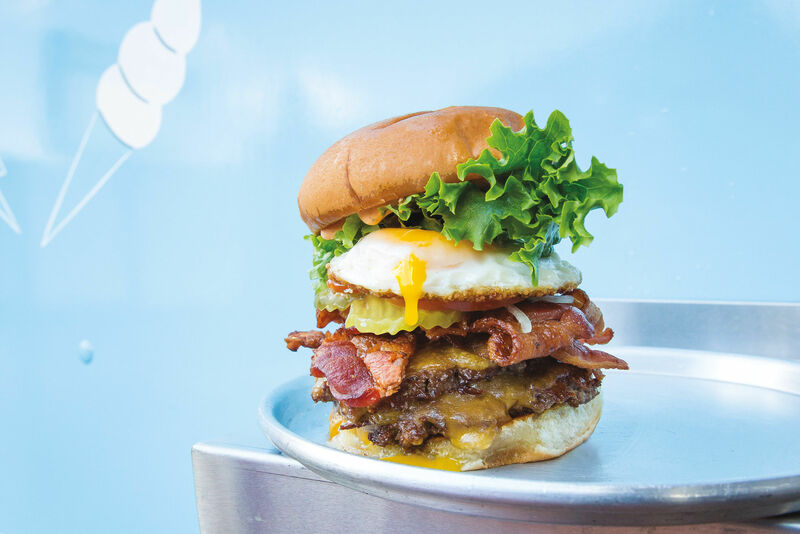 Racion, Langbaan, and Yakuza are also turning their kitchens into incubators on off nights—and we're excited to see what becomes of the flavorful collaborations. Up next on May 17: Thali takes on the rich, sometimes fierce, Portuguese-influenced Goan cuisine, including spicy vindaloo, sorpotel (hot-and-sour curry), xacuti (chicken in coconut gravy), and balchao (pickled meat or seafood). 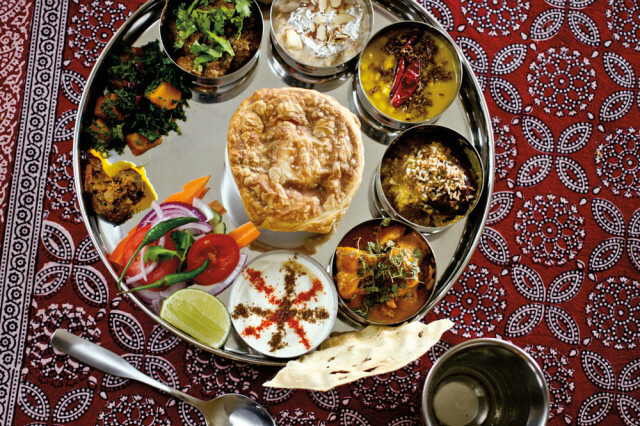 On the horizon, June 21: Thali’s Multi-Region Indian Street Fare feast. Ezekiel is already mapping out a menu of samosas, chana batura (deep-fried breads with garbanzo curry), chats (crunchy salads mingled with assorted chutneys), tandoori foods, and make-your-own bhel puri, the addictive Mumbai munchie deep in puffed rice, fried chickpea threads, and cilantro chuntey. If all goes well, she hopes to create a 'mela' like atmosphere—mimicking an Indian street fair complete with food stalls. Tickets for Thali Supper Club: $65-$75 per person. Reservations essential: thalisupperclub.com or 503-754-6456.